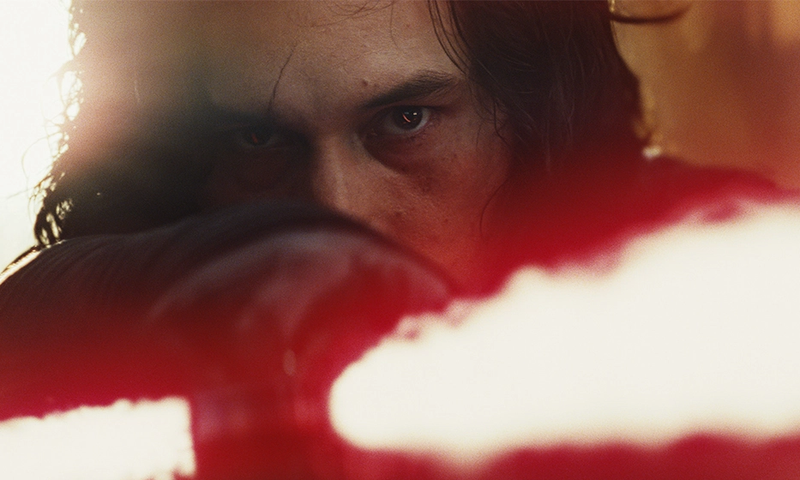 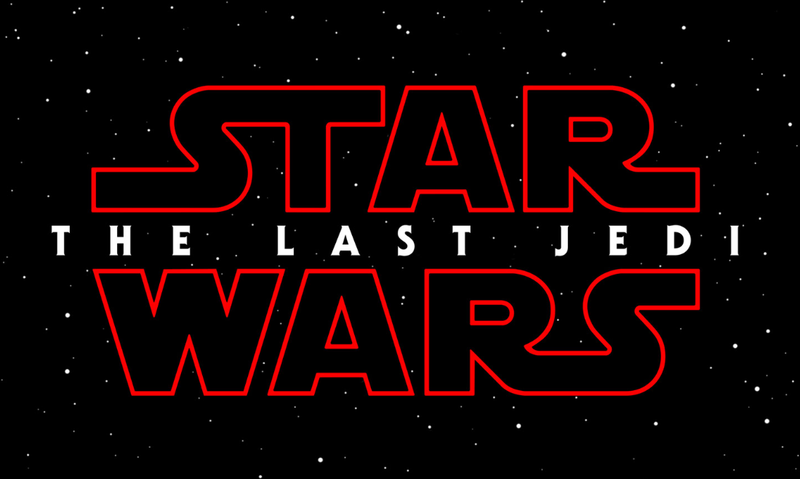 The official trailer for Star Wars: The Last Jedi has been released. 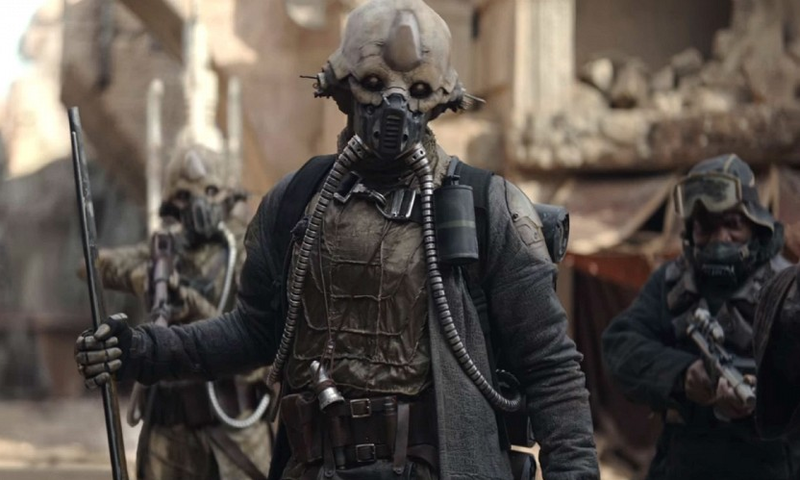 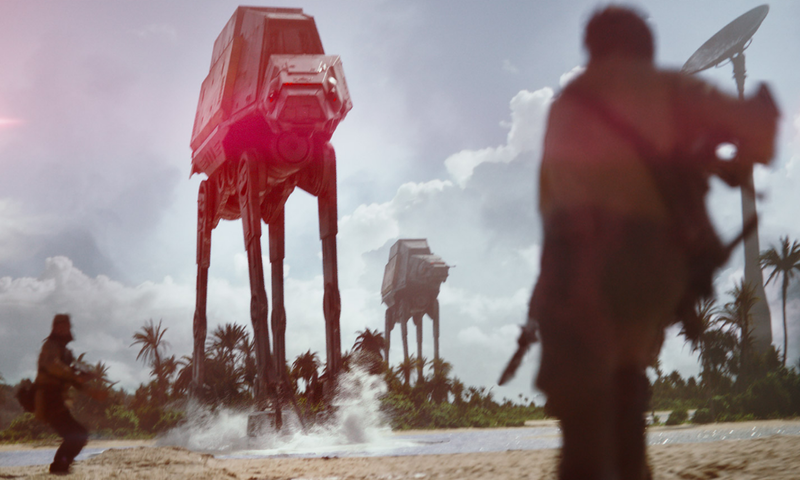 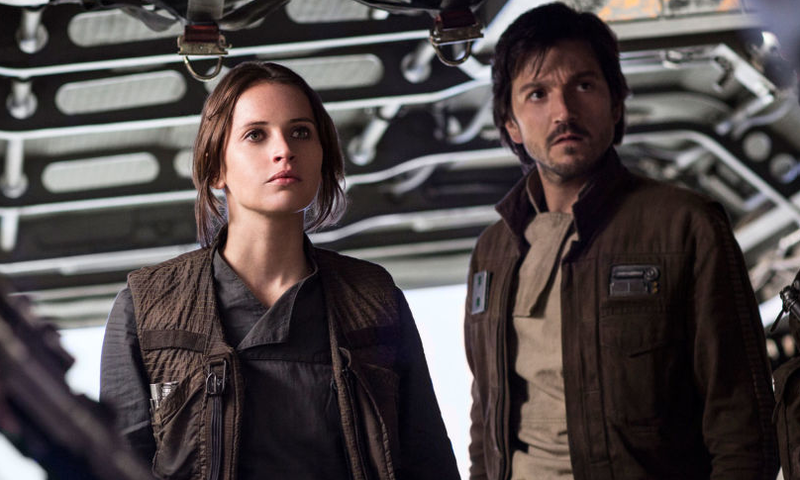 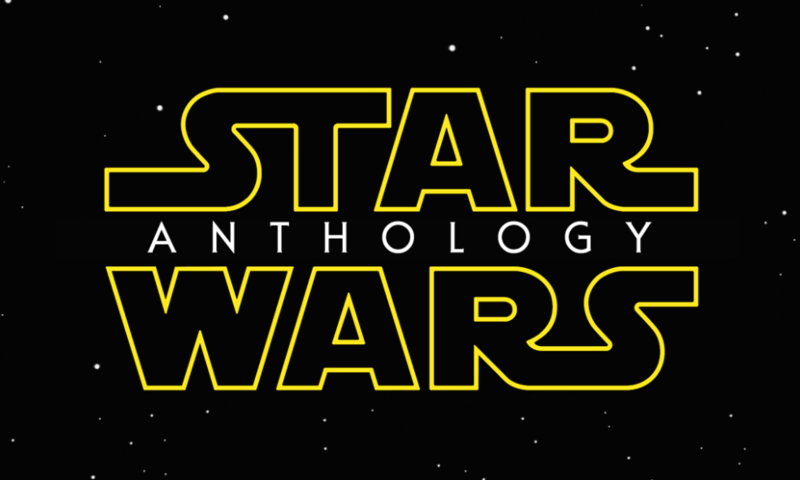 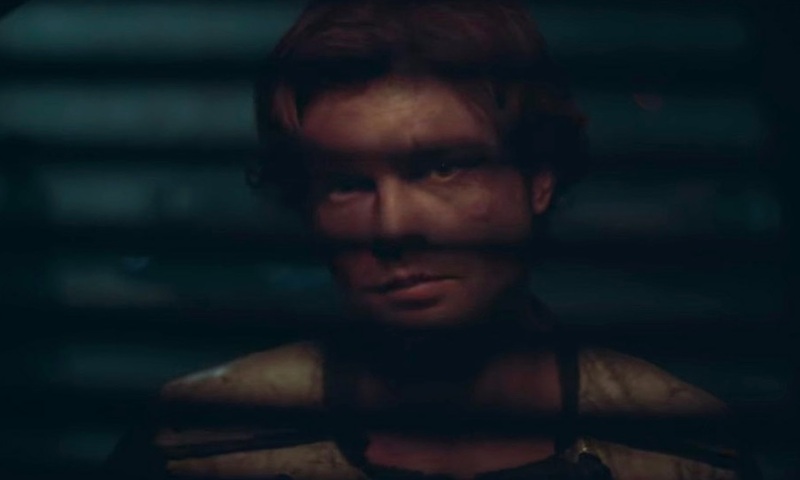 Do we really need the Star Wars anthology series? 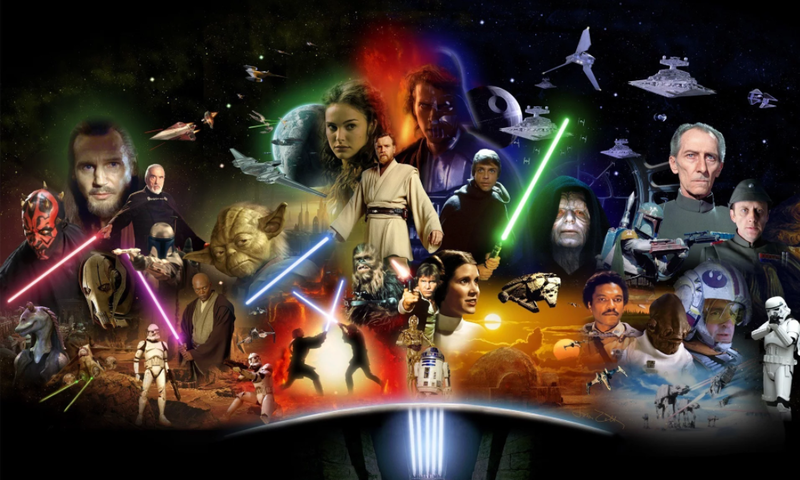 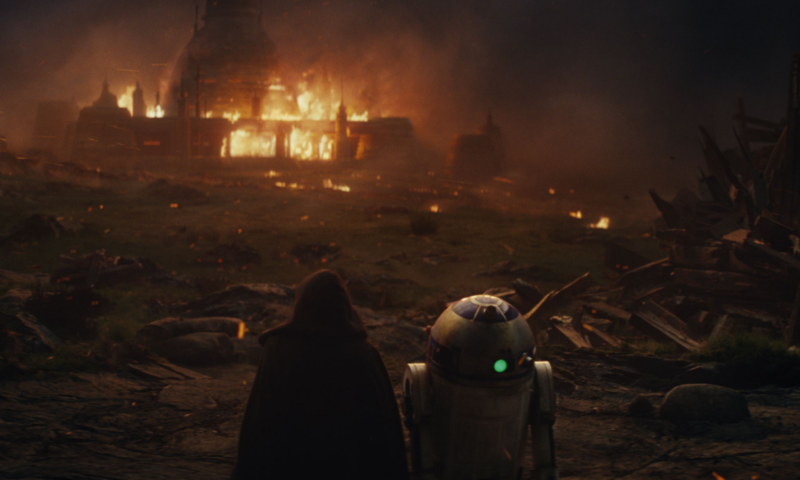 While the most recent additions to the cinematic Star Wars library have been solid, do we really need an extended anthology series to supplement the main saga? 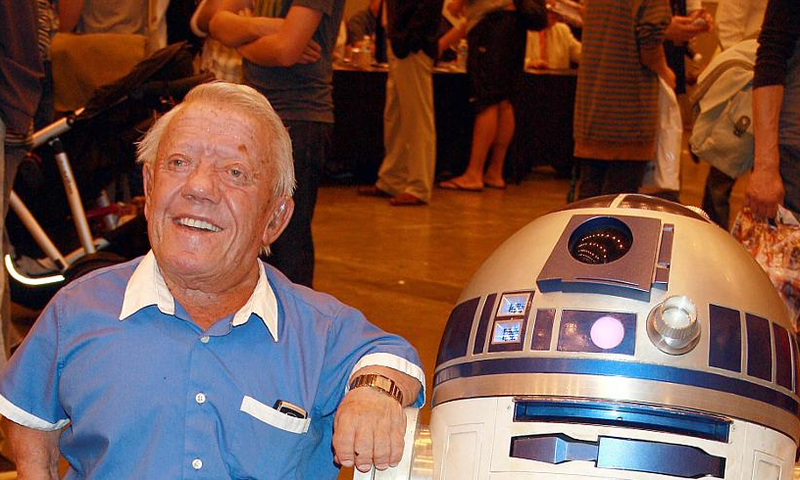 On August 13th, 2016, Kenny Baker passed away at the age of 81.